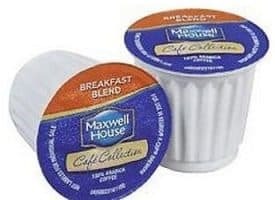 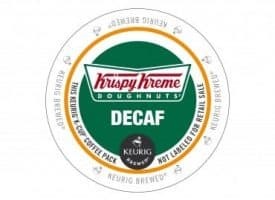 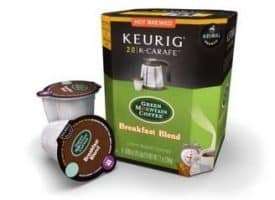 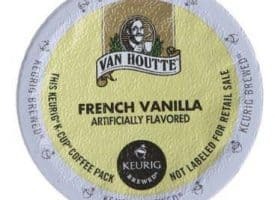 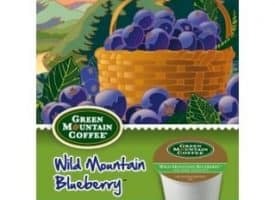 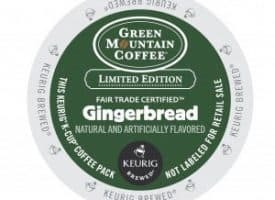 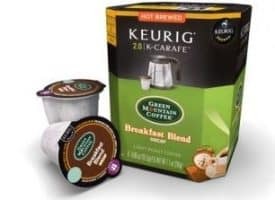 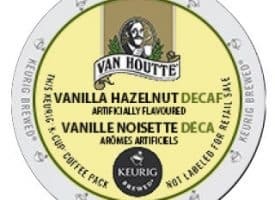 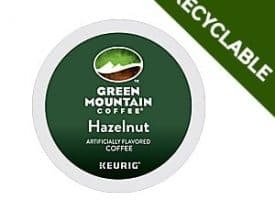 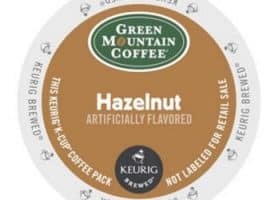 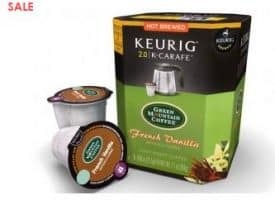 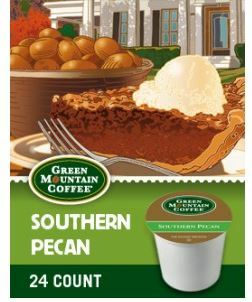 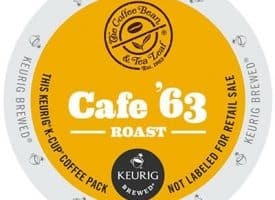 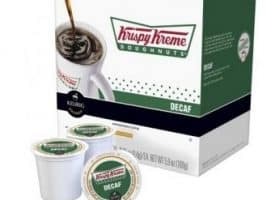 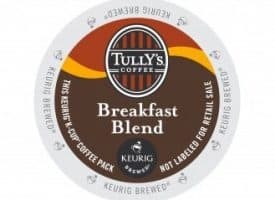 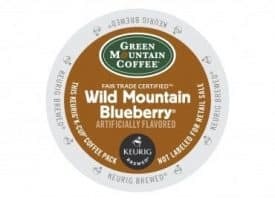 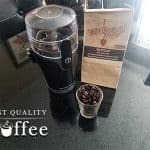 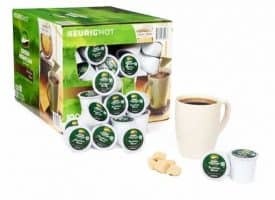 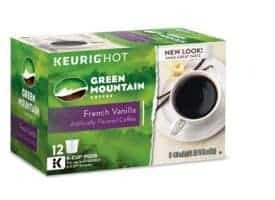 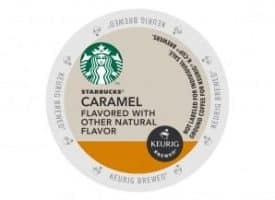 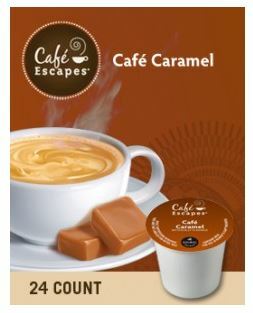 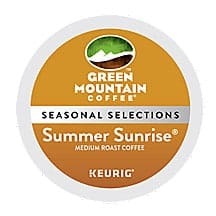 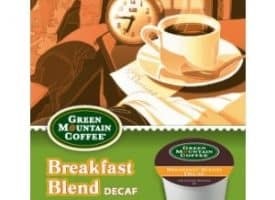 Light roast K cups are often considered a rare find in the coffee pod and K cup industry. 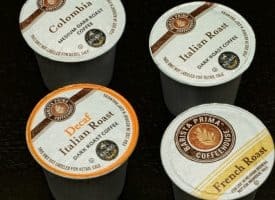 It’s an sector that’s been dominated by medium and dark roast offerings. 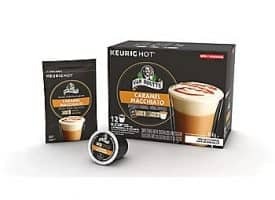 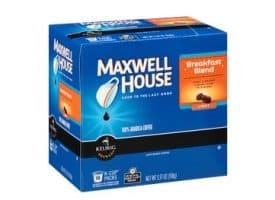 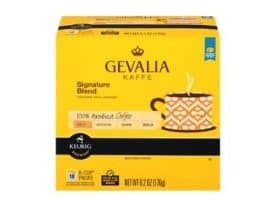 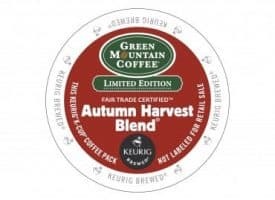 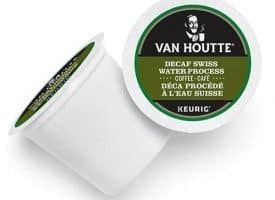 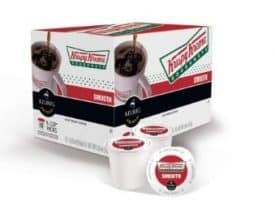 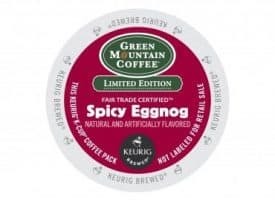 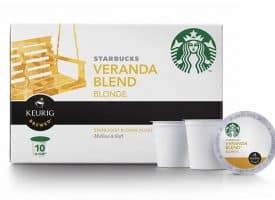 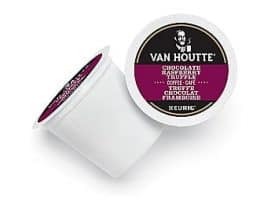 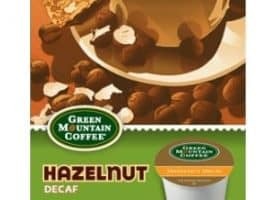 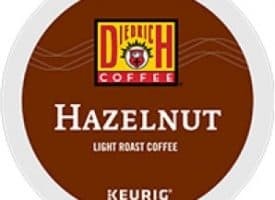 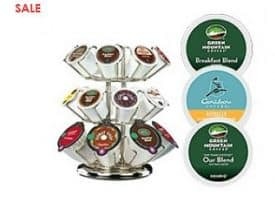 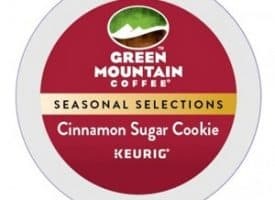 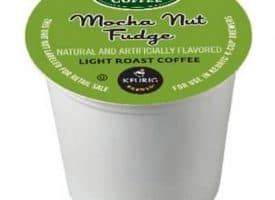 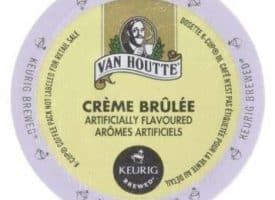 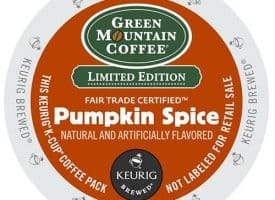 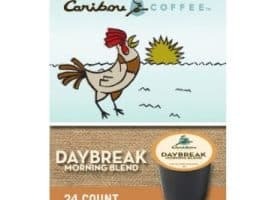 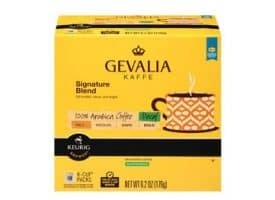 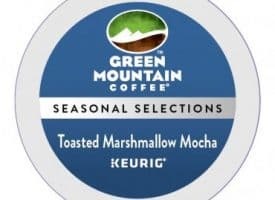 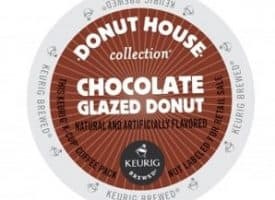 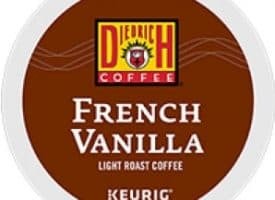 To make life easier for our visitors, we’ve assembled a list of some of the best light roast k cups that the market has to offer.